The future of healthcare is here at Zorad Chiropractic. 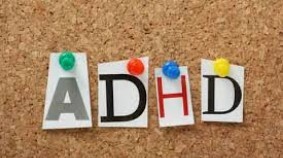 Have you ever known a child who has been diagnosed with, or is suspected to have ADHD? Let’s kick things off with a quiz. True or false, ADHD and ADD are different conditions? They answer is false. “My low back and hip pain always makes it so hard for me to get things done!”RELIEVING news… you do NOT have to live that way!! Did you know there’s NO such thing as “normal” regular low back or hip pain? 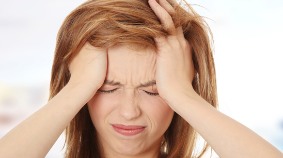 Have you known anyone suffering with pain from chronic inflammation? 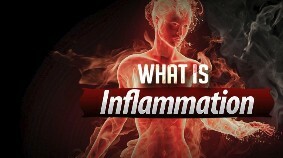 Inflammation can be chronic or acute. 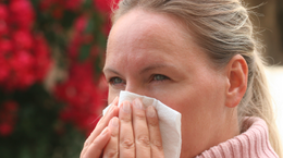 Acute inflammation is the body’s normal, good response to help heal a new injury. 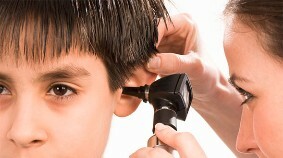 Have you ever known a baby or child to suffer from ear infections? Was the child prescribed antibiotics or given ear tube surgery? Have you ever known someone who suffered with fibromyalgia? People often see doctor after doctor in search of answers and help because fibromyalgia is commonly mistaken for many other diseases. Why? 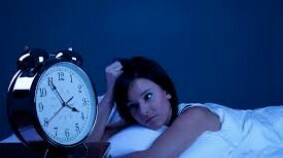 Have you ever known someone who suffers with insomnia? Sleep, when the body is not busy with awake things, is prime healing time. Without that, health is impossible. Can insomnia be helped? What causes it? What does this have to do with chiropractic? 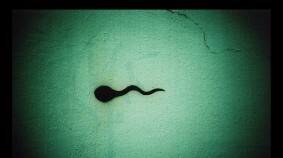 Have you ever known a woman or man to suffer from infertility? Infertility can be an emotionally devastating condition that causes he or she can feel incomplete as a man or woman, feel incomplete as a spouse, feel ostracized from society or feel anxious, depressed or angry.